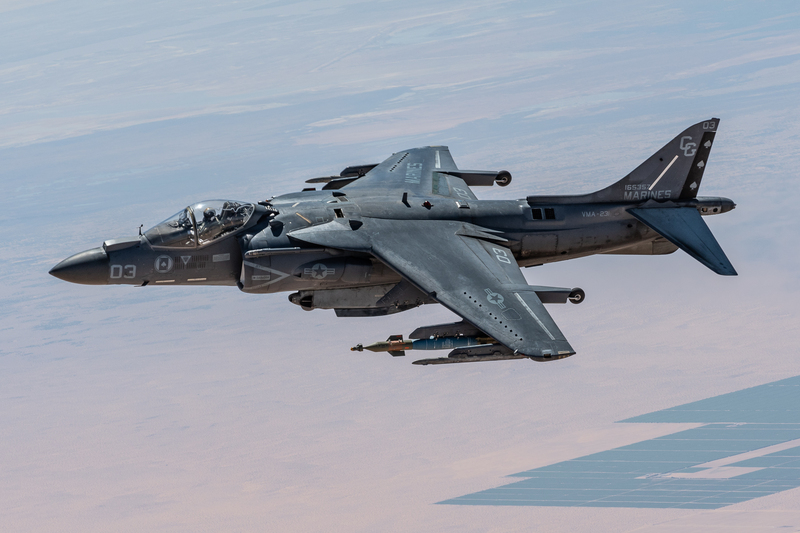 While the main objective is to provide advanced aviation tactical training and certification of unit instructors, USMC Weapons and Tactics Instructor Course (WTI) 2-18, hosted by Marine Aviation Weapons and Tactics Squadron One (MAWTS-1) aboard Marine Corps Air Station Yuma showed that WTI is much more than training. 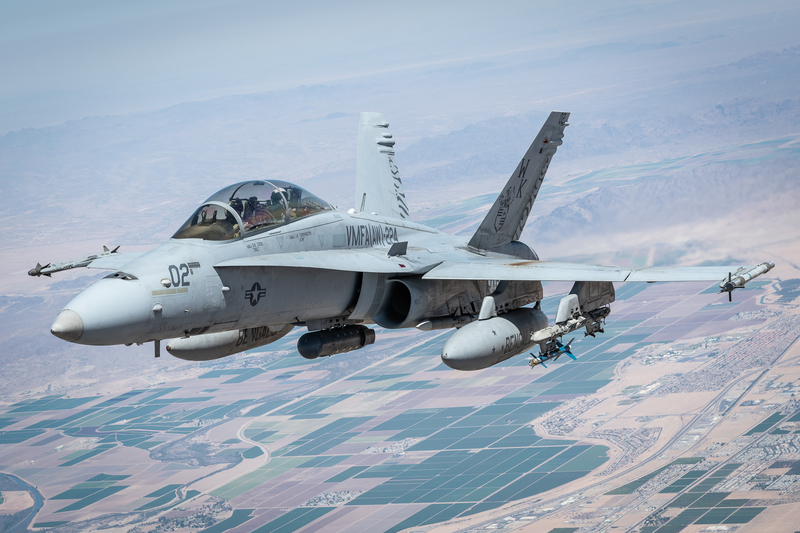 It is research, testing, development and perfecting…where ‘proof of concept’ becomes a reality and new technologies and tactics evolve to support the Marine Air-Ground Task Force (MAGTF). 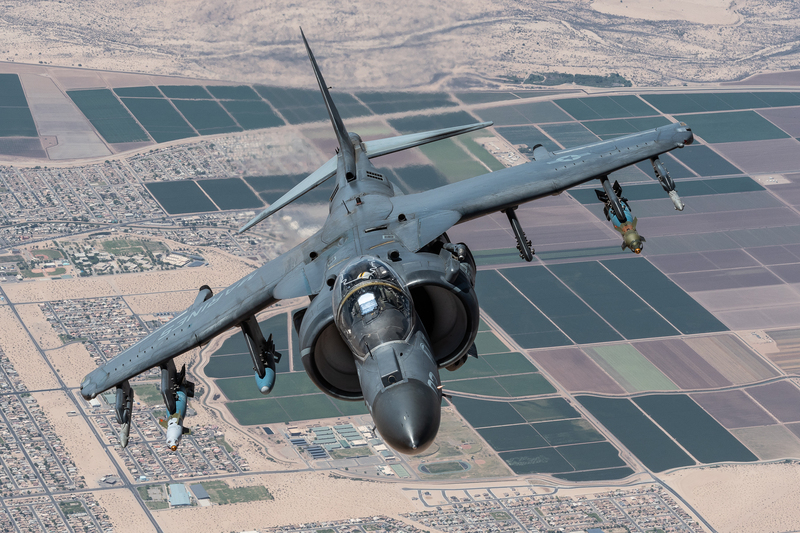 Celebrating its 40th anniversary, MAWTS-1 evolved from a recommendation from a 1975-76 USMQ HQ study group which outlined the need for specialized training due to the growing mission of Marine Corps aviation. 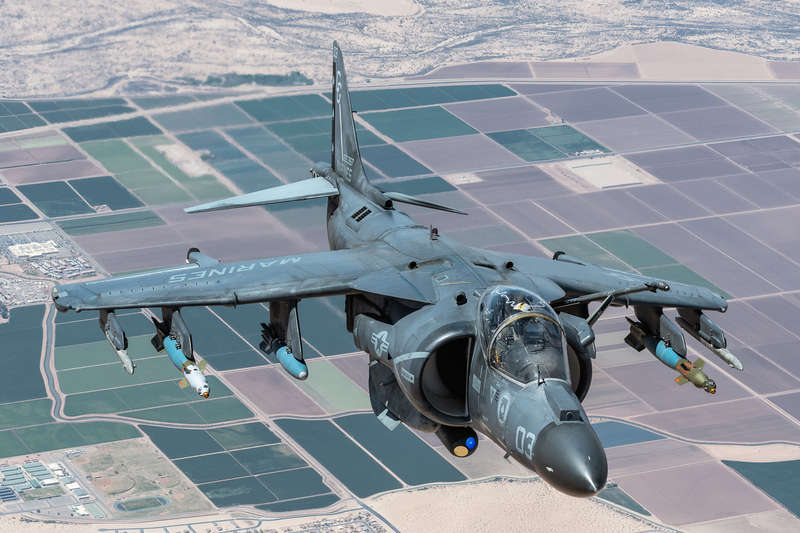 According to the USMC, “A series of recommendations, labeled as numbered projects, were made to the head of Marine Aviation and to CMC in early 1976. 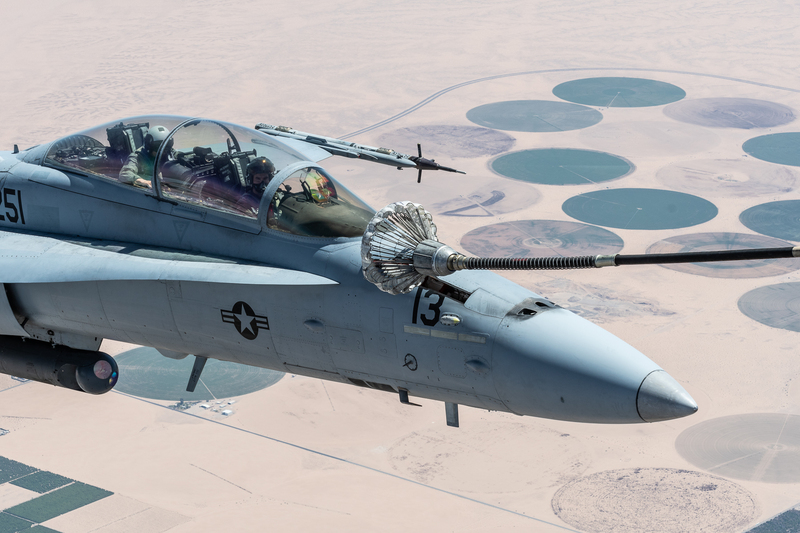 Project 19 recommended establishment of the Weapons and Tactics Training Program (WTTP) for all of Marine Aviation.” On June 1, 1978, MAWTS-1 was commissioned at MCAS Yuma to form a schoolhouse to direct a consolidated WTI course. 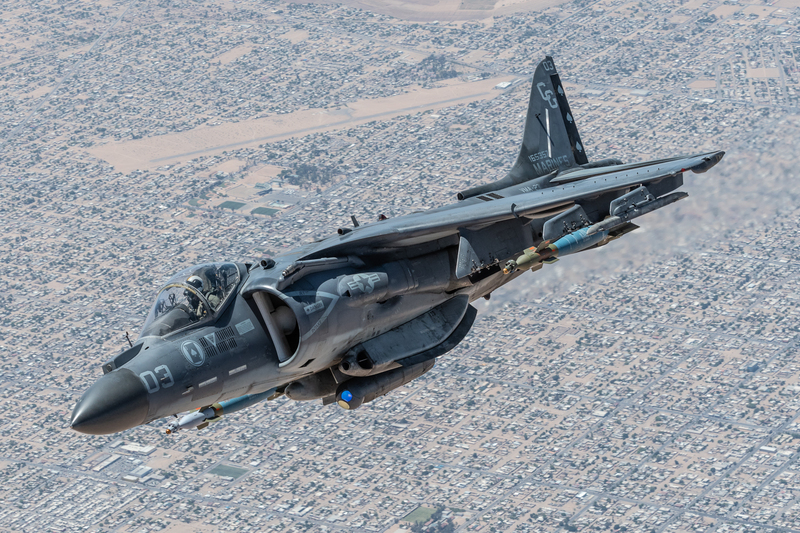 Develop and execute a unit training program in accordance with the Marine Aviation Weapons Tactics and Training Program (WTTP) that supports the COs training guidance for individual T&R training and unit operational training. 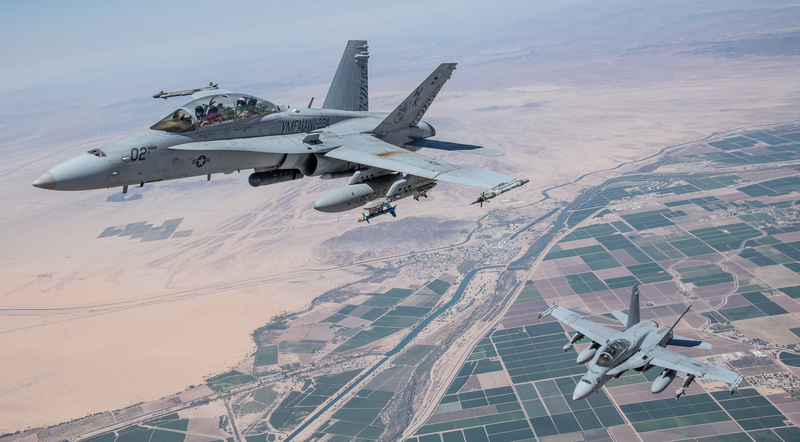 Serve as the unit Subject Matter Expert (SME) for mission planning, briefing/debriefing, threat systems, and unit weapons system employment, and integration of the unit’s mission in support of MAGTF and Joint Tasking. Ensure all training conducted under your supervision adheres to established training standards, safety, and ORM procedures. Recommend the most qualified personnel for nomination to the WTI course. Adhere to on station and active duty obligations. 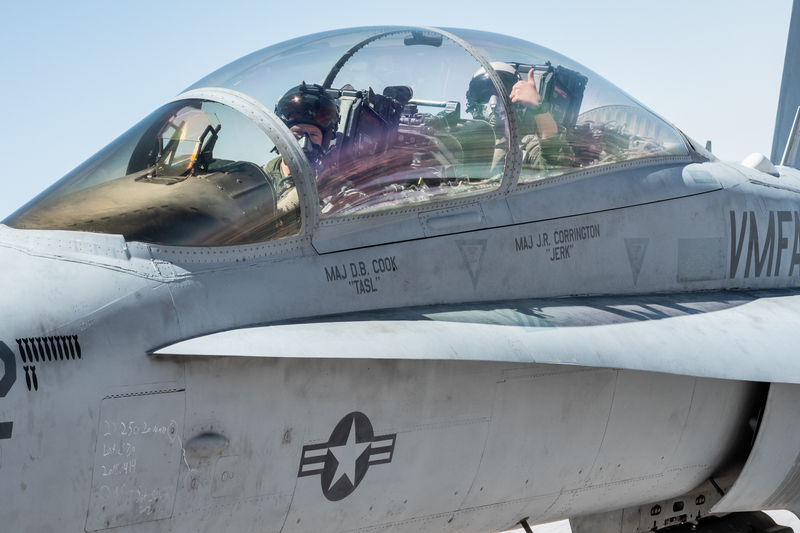 The WTI curriculum is constantly evolving under MAWTS-1, incorporating new tactics, procedures and technologies across all spectrums of 21st century warfare. WTI 2-18 saw some minor changes from the last iteration. “The WTI 2-18 Period Of Instruction underwent minor changes from the previous class. 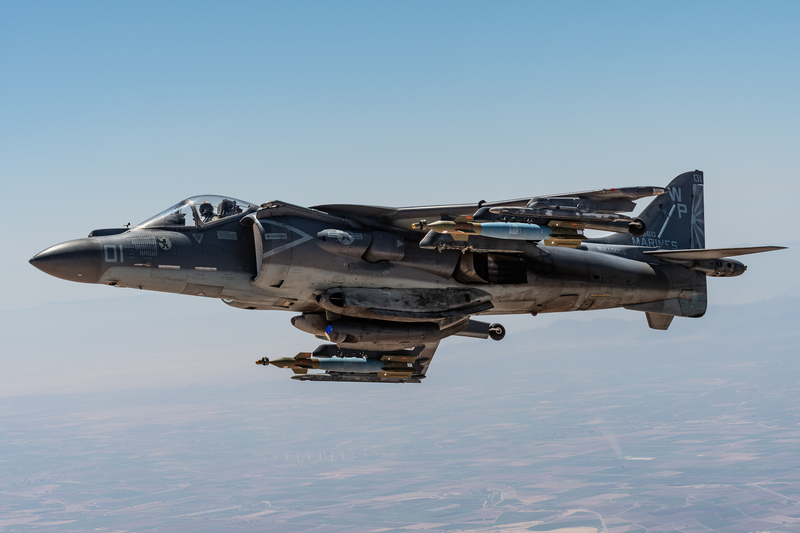 There were no new events, but events were modified to incorporate a more aggressive focus on contested domains,” according to Maj Tim “Monk” Miller, MAWTS-1 Operations Officer. 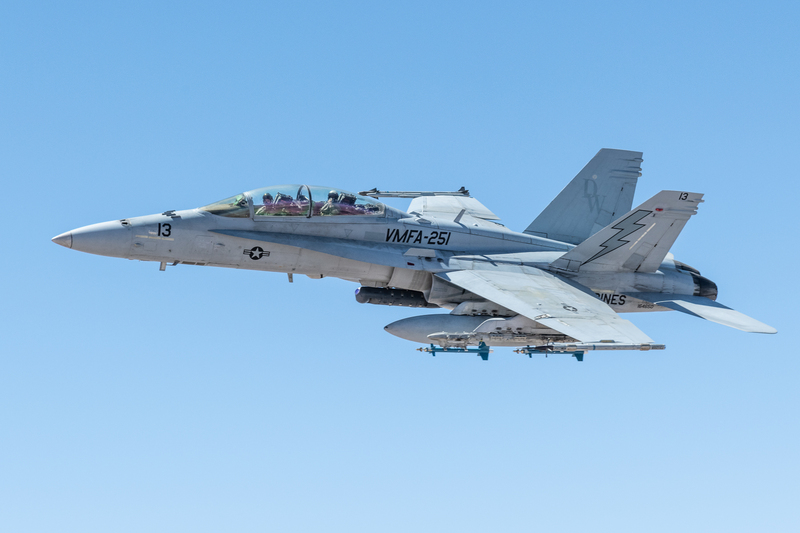 “MAWTS-1 has adapted by leaning on the unique capabilities of the F-35 and also incorporating Joint assets, like the U.S. Navy’s EA-18G Growler,” Maj Miller added. One of the most significant innovations for the USMC has been the Lockheed Martin F-35 Lightning II Joint Strike Fighter. As true multi-role fighter, the F-35 comes ‘out of the box’ meeting the Marine Corps expectation of being a sensor, shooter and a sharer. The F-35 has completely revolutionized the capabilities of Marine Aviation and MAWTS-1 has been leading the way optimizing the F-35s presence within the MAGTF and joint forces. One example of this is the HIMARS integration. The M142 High Mobility Artillery Rocket System (HIMARS) is a light rocket launcher mounted on a truck frame. According to Maj Miller, “The TACDEMO for HIMARS and F-35 integration was a success. The F-35 was able to supply the HIMARS with a purely digital target coordinate.” The F-35, with its stealth capabilities, is able to get into contested areas undetected, if needed, identify targets and then pass the targeting coordinates to a mobile HIMARS unit. The U.S. Navy had similar success integrating the F-35 with Raytheon’s Standard Missile-6. The F-35 HIMARS integration has been incorporated into the past few WTI iterations. 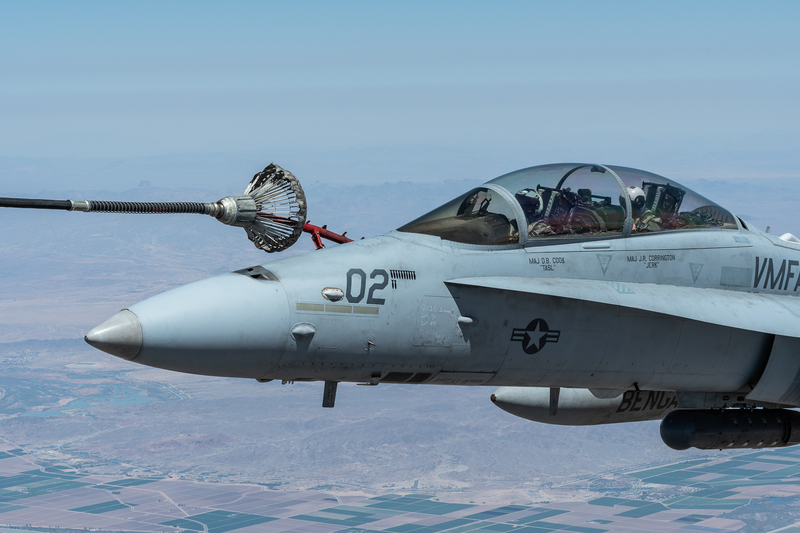 A major focus in the past two WTI iterations has been Digital Interoperability (DI) which is an integral component of the Marine Corps goal of having every airframe capable of being a sensor, shooter and sharer. 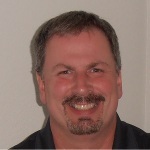 “Digital Interoperability continues to be a major focus throughout flight phase. Multiple Assault Support T/M/S are able to increase their SA through rapid information sharing,” Maj Miller told APD. 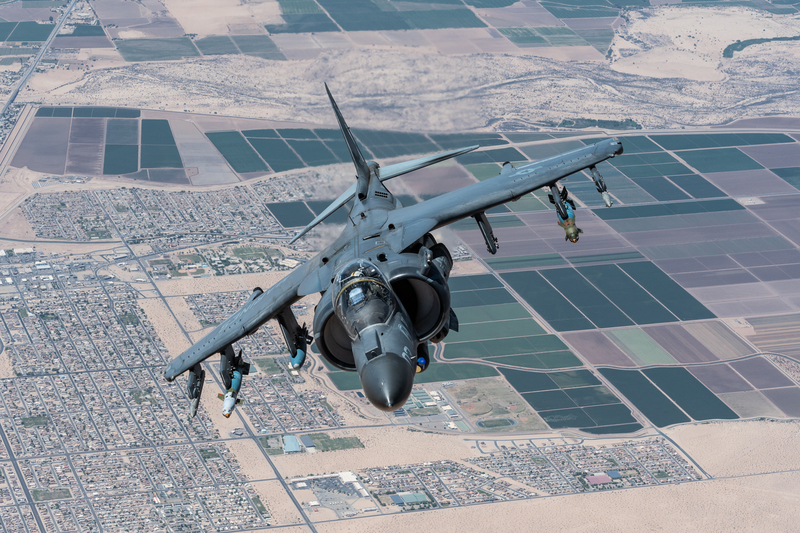 Simply put, the ability to share real time information between different airframes within the battlespace will maximize the capabilities of each airframe as a sensor and sharer. This is especially true with the F-35. The F-35’s comprehensive integrated sensor package gives the F-35 a tremendous advantage over older airframes. With DI, the information gathered by the F-35 can be shared visually, in real-time, with legacy aircraft. The key component of MAWTS-1 that helps work these emerging technologies into the WTI in the form of Tactical Demonstrations (TACDEMO) and Tactics, Techniques and Procedures (TTP) development initiatives is the Aviation Development, Tactics and Evaluation Department (ADT&E). “According to LtCol Schiller, a key function of ADT&E is to assist in the process of informing future requirements. 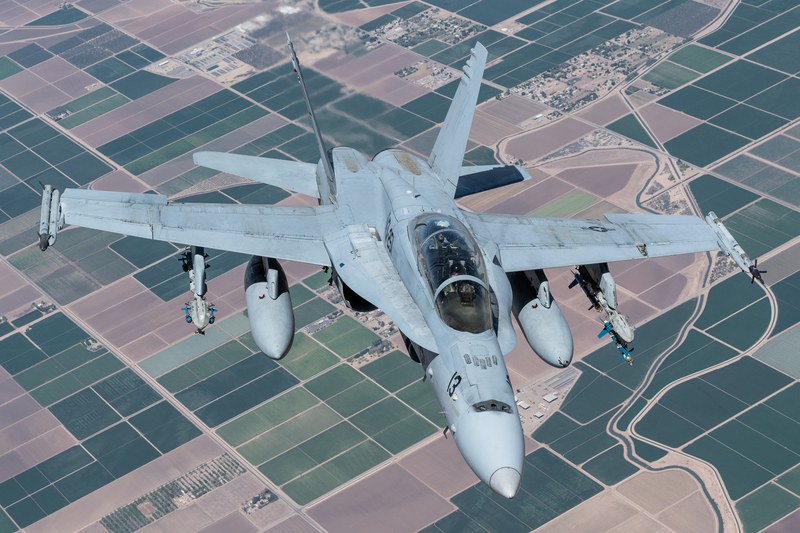 WTI 2-18 saw participation/support from various DoD entities such as the USAF, U.S. Navy and SOCOM, and countries such as UK, Canada and Australia. MAWTS-1 has evolved significantly over the past 40 years. While being known primarily as a schoolhouse, MAWTS-1 is much more than that, bringing innovation to 21st century Marine Aviation. WTI 2-18 exemplified what MAWTS-1 means to the Marine Corps, we can expect WTI 1-19 to do the same.